We hardly think of sailing journeys before June or July. And we all associate Easter celebrations with the family at home. How about if you could break the tradition and thus the routine that has been following you since you were a kid! There is no denying that going sailing in the midst of the summer is what everybody dreams about, but that doesn’t mean that you cannot take a short sailing trip in Easter too! The sailing cruises may only last for a few hours and that’s excellent news if you prefer to avoid the crowded high season but don’t want to spend days on the boat. The team of BabaSails Yachting can take you for a 3-hour sailing in Thessaloniki or allow you to explore Halkidiki with a Day Sailing Cruise. 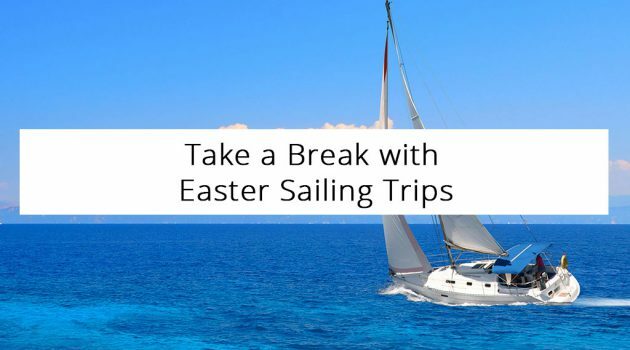 Sailing in Easter is no different than sailing in any other season. It won’t be too hot but will be quieter and the perfect opportunity to spend a few hours with the kids or create memories from your Easter holidays. Easter is the most significant Greek Orthodox Church holiday and thus the traditions and customs are plenty. Chartering a sailing yacht during the Holy Week or enjoying the Easter Sunday meal on board will make this great holiday even more thrilling. The weather is already mild and sunny this time of year in Greece, the color of the sea is different in the spring, and the sailing trip choices plenty and easy to book since it’s not as crowded as in the summer. Celebrate Easter in Greece in a different way this year. 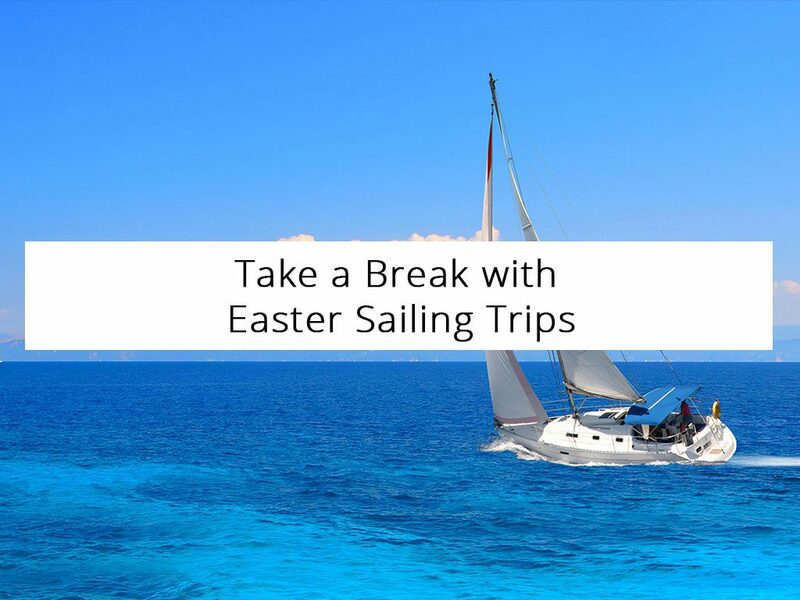 Discover the benefits of sailing in Easter to bring color to your life.